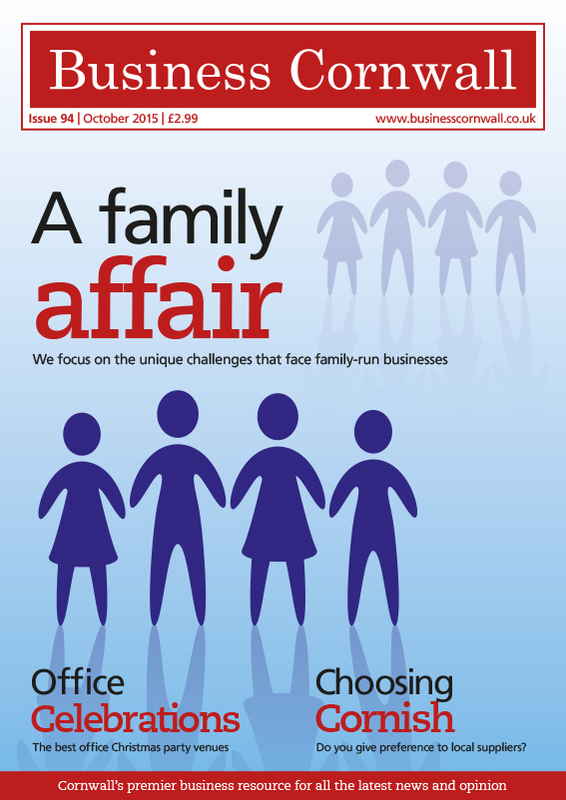 In the October issue of Business Cornwall magazine, we focus on the trends and challenges facing family-run businesses in the Duchy. We present the latest findings of an ongoing survey being run in collaboration with PFA Research, and hear from one particular business that is not only family run, but has several other families working within the company as well. With Christmas fast approaching, we present our annual guide to the best venues to hold the all-important office party; while our regular reader feedback feature, ‘Incoming’, debates the subjects of local sourcing and how the holiday season fared for our tourism sector. This month’s guest columnist is Joe Healey, commercial director at family-run cider producer, Healey’s, while The Last Word goes to Ben Young, general manager of the Greenbank Hotel in Falmouth. 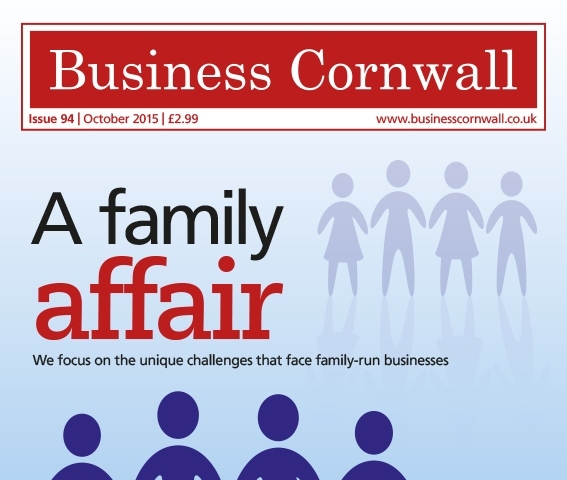 To subscribe to Business Cornwall magazine, email subscriptions@businesscornwall.co.uk.